Posted on April 9, 2019 by Autochartist wrote in Autochartist Blog. It has 0 Comment. Using a trailing stop allows you to let price action dictate when to get out of the trade. In non trending markets, using a trailing stop can reduce your risk or get you out of the trade with a small gain. In trending markets, the trailing stop can safely keep you in the trade longer for larger gains. Let’s go over two trailing stop systems, the Bullish / Bearish Bar Trailing Stop and the Round Number Trailing Stop. This trailing stop method is interesting because it not only moves the stop in your favor, but uses market volatility to determine how much to move the stop. 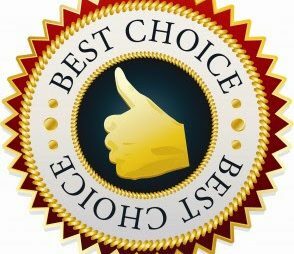 This is beneficial because when big moves happen in the market, a larger portion of the winnings is locked in. 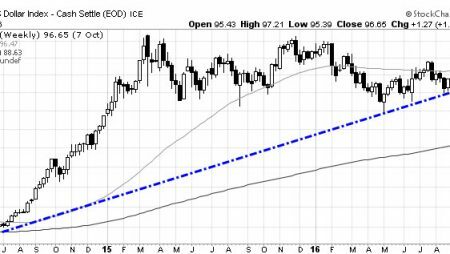 In times of lower volatility, the stop does not move as much, or at all, which possibly keeps you in the trade longer. For a buy order, the stop loss is only moved if the next bar upon close is a bullish bar. 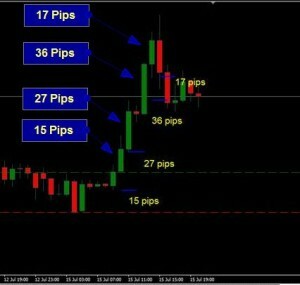 The stop is adjusted the same number of pips as difference between the open and close of the bar. 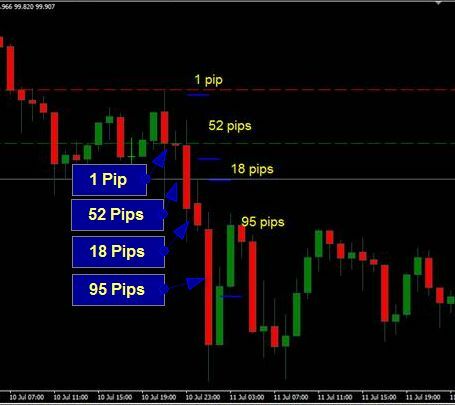 For example, if the difference between the open and close is 32 pips up, you would move the stop loss 32 pips up. If the next bar is bearish, the stop loss is not moved at all. As you can see in the photo, the stop loss was moved 4 times, corresponding to the 4 bullish bars that occurred after the trade was placed. 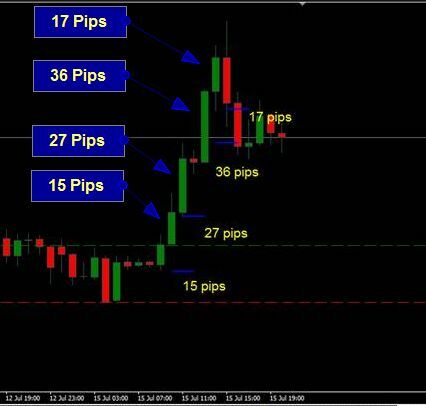 Each time the stop was moved, it moved the same number of pips as the number of pips for the bullish bar from open to close. This trade resulted in locking in 95 pips before being stopped out. 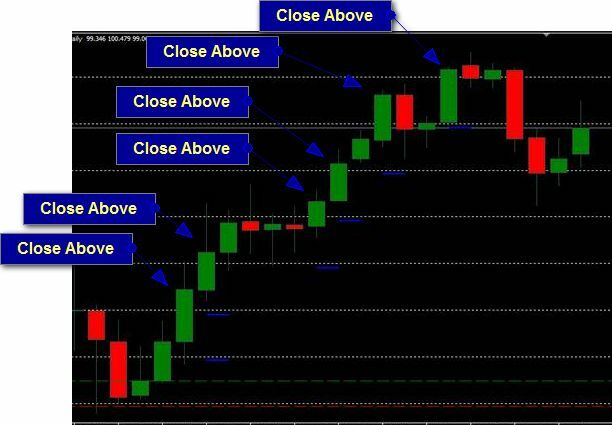 For a sell order, the stop loss is only moved if the next bar upon close is a bearish bar. The stop is adjusted the same number of pips as the difference between the open and close of the bar. For example, if the difference between the open and close is 45 pips down, you would move the stop loss 45 pips down. If the next bar is bullish, the stop loss remains in the original position. As you can see in the photo, the stop was moved 4 times. Each time there was a bearish bar, the new stop location was calculated from the bars open to close pip numbers. This trade resulted in locking in 166 pips before being stopped out. Round numbers are price levels that end in 50 and 00. Remember, price action is determined by the action of traders, which are human beings. Levels that end in 50 or 00 have a strong psychological effect. 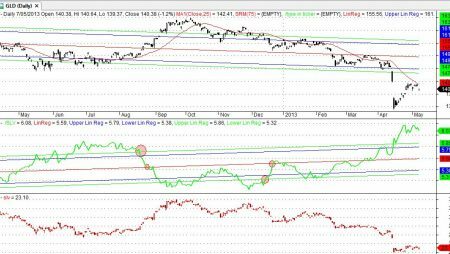 For this reason, these levels make for strong support and resistance levels. They also make for good triggers to move your stop loss. There are indicators on the Internet that mark these round number levels. Instead of the grid normally found on the charts, you would see lines at the 50 and 100 levels. These are important psychological levels and you’ll see price react to these levels quite often. If you are on the lower time frames (anything below H4), I recommend using the 50 levels as your stop loss trigger. If you are trading the H4 or higher, it is probably a better idea to only use the 00 levels. 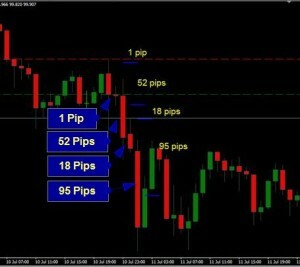 Basically, on the lower time frames you will be trailing your stop by 50 pips, and on the higher time frames by 100 pips. When a candle crosses a round number level and CLOSES on the other side, move the stop to the previous round number level. Since the round number levels are good support and resistance levels, it is a good idea to move the stop to just below (for a buy trade) or just above (for a sell trade) of the 50 or 00 level. As you can see in the photo, the trailing stop was moved 6 times and placed slightly below the round number line. I used a round number indicator I found on the web for this example. I set the round numbers to 100 to only show levels ending in 00 since this is a daily chart. Each time a candle closed above a 00 line, I moved the stop to slightly below the previous 00 line. This resulted in 545 pips being locked in before being stopped out. What’s the best indicator to use?